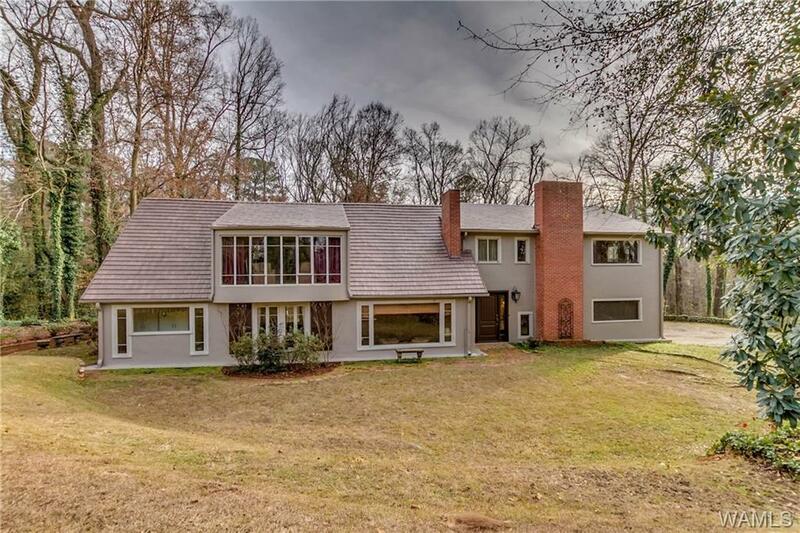 You will love this beautiful, 15 acre estate located in the heart of Tuscaloosa! The floor plan includes 4 beds, 3 full baths, 2 half baths & a home office. 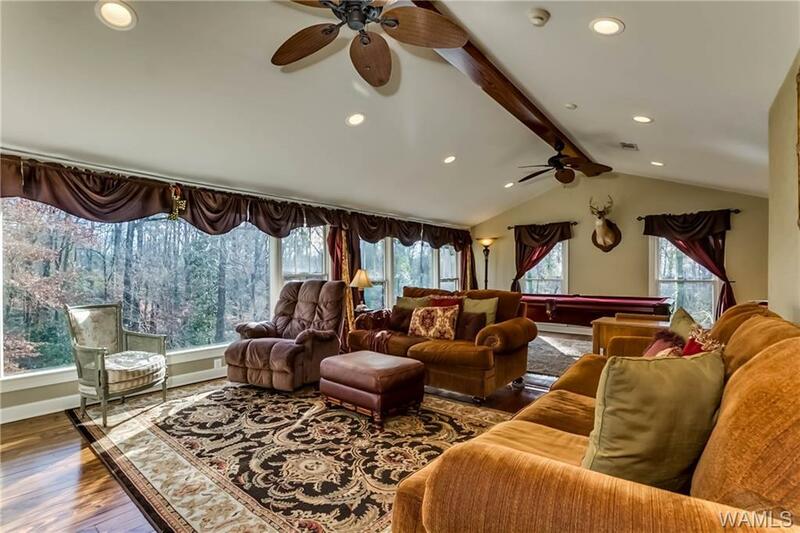 Brick floors, a gas-log fireplace, & stunning wooded views will make the den one of your favorite rooms in the home. Enjoy preparing meals in the updated kitchen with custom cabinetry, stainless steel appliances, & painted concrete floors. 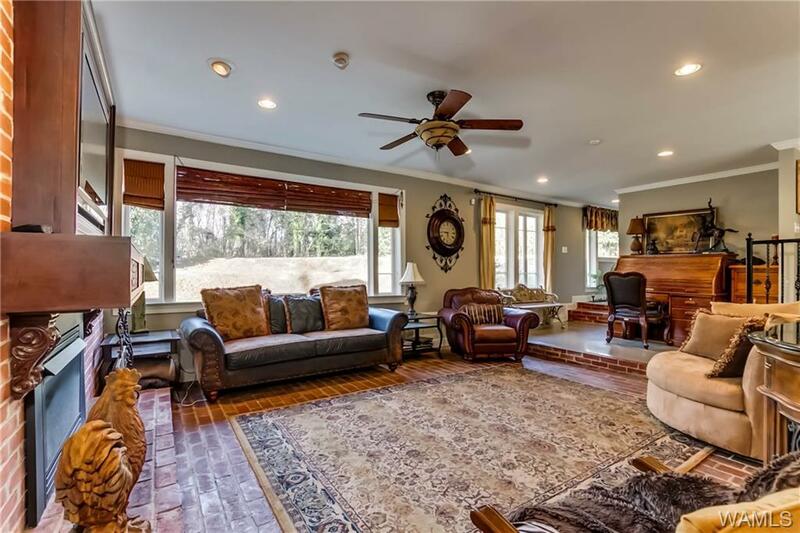 Antique heart pine hardwood floors run throughout the entire second story. The upstairs living room boasts picture windows & vaulted ceilings, & it leads to the large screened in balcony. Laundry shoots to the laundry room make tidying up easier. Home also features a detached workshop & a 2 car garage. 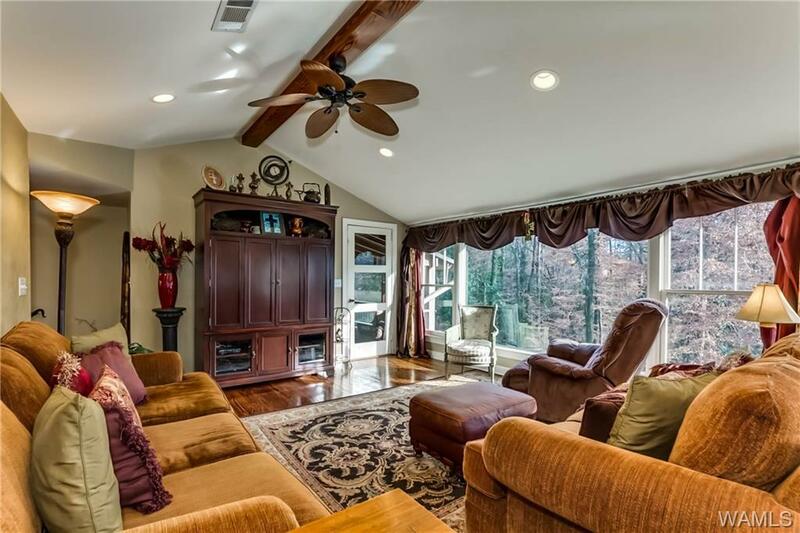 Tour this one-of-a-kind, Cherokee Hills home today!